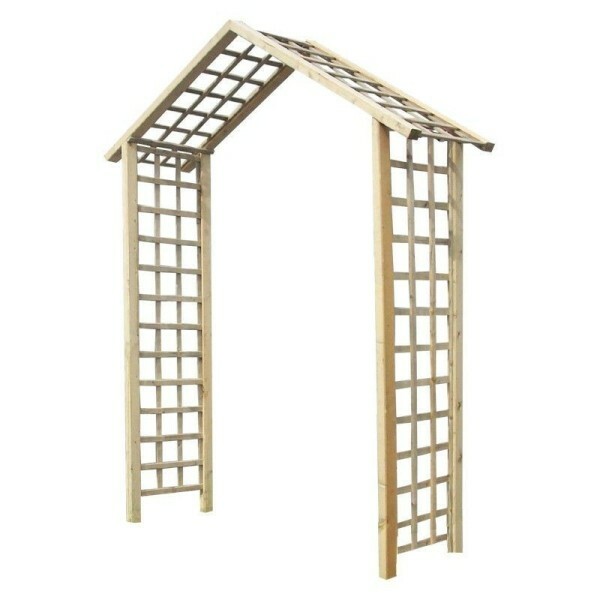 The Atlas Arch from Storemore makes a fantastic focal point and is ideal for decorating entryways or dividing up sections of the garden easily. 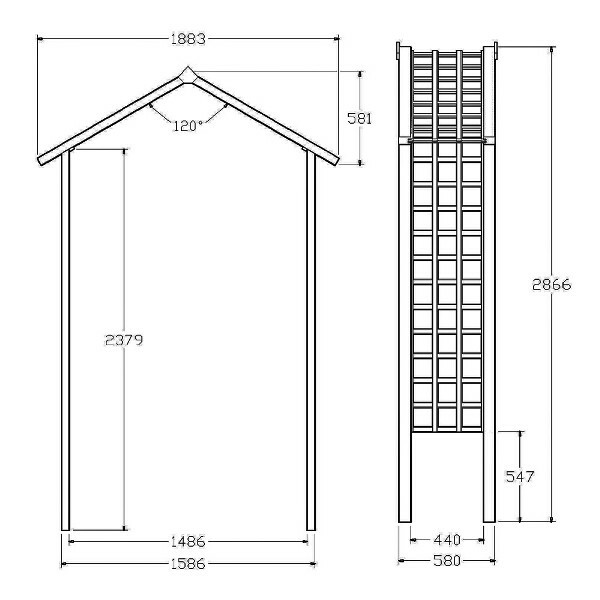 With large square lattice panels forming the sides and roof, the arch is perfect for training climbing plants to grow around the entire structure. 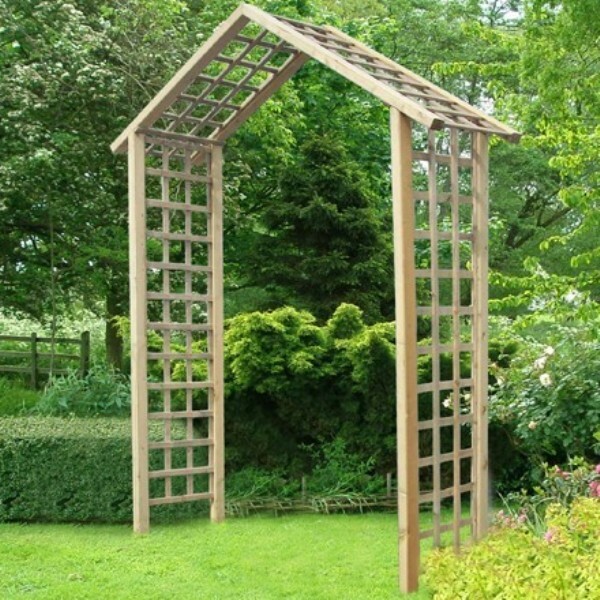 Crafted from high quality pressure treated timber, there is no annual maintenance required and the wood has a 7 year anti-rot guarantee. Some home assembly required. 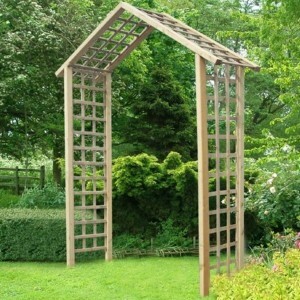 Please note: This arch must be installed a minimum of 12 inches into the ground to provide adequate support.